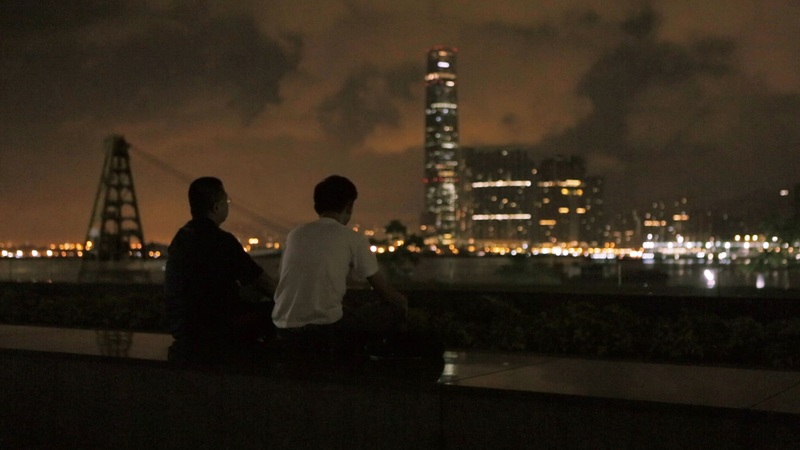 Synopsis Hong Kong has turned over a new leaf since people were awakened by the Umbrella Movement in 2014. 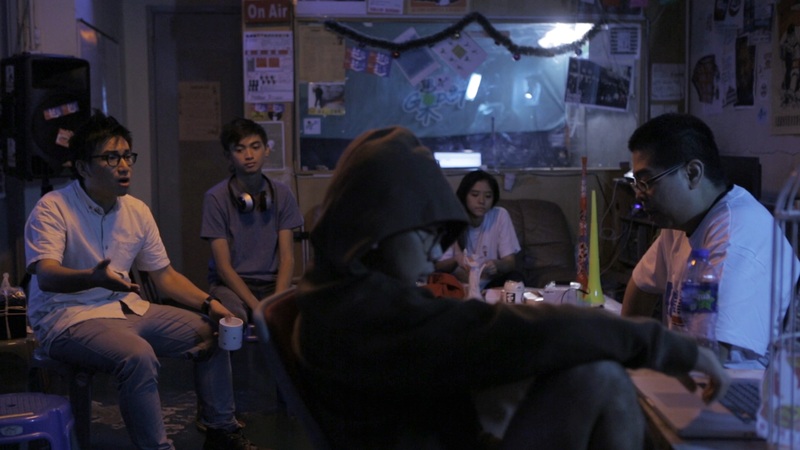 The director tries to re-narrate the stories happening in 2010 through a new perspective inspired by Umbrella Movement. In 2010, together with some friends, Lok actively participated in social movements using online radio broadcast as a medium to spread their ideas. 4 years have passed, Lok is now an organizer of various social movements. With a new identity and more experience, Lok recalls the old days when he participated in the Umbrella Movement. “The imaginary doesn’t reflect reality. It’s the reality of the reflection.” (Jean-Luc Godard, La Chinoise) Director worked for NGO. 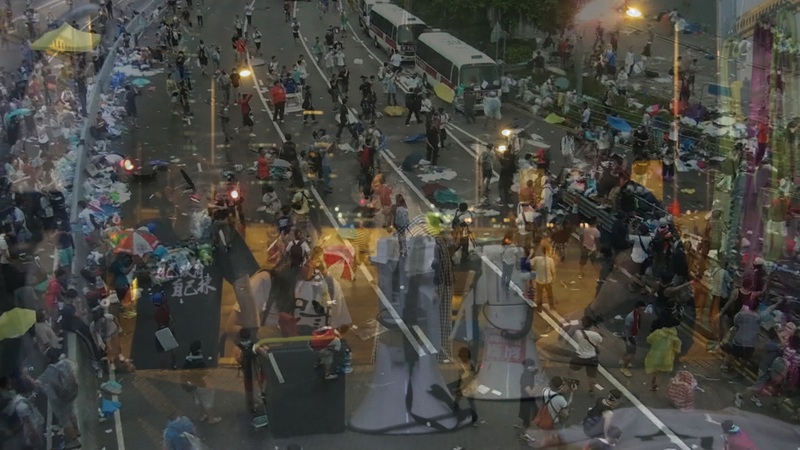 With his experience, The Autonomous Era is a cinematic “thesis” analyzing the organizational problem, which deeply affects Hong Kong social movements in these years, from a perspective of a social movement organizer. Iu Chung-hong, first encountered film-making, and then crushed into social movement. Struggling between the two, he cannot give up anyone of them now. Big thanks to NAE’s support, I have got this chance to join the up-and-coming International Film Festival Hannover and interact with so many young filmmakers from different countries. I am flattered that the festival was full of joy and passion. 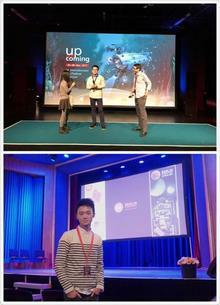 Both MCs and audience were so passionate and they were eager to share their thoughts on the films. It was an honour to meet a German director and a representative of an Iran film festival and I got to know more about the film culture of the two countries. We exchanged contact on Facebook for further contact. I wish NAE could keep on introducing local filmmakers to the globe and broaden their visons. —Shared by Jimmy Tsang, script writer of The Autonomous Era, after attending the up-and-coming International Film Festival Hannover in Germany, under the sponsorship of NAE. I am so glad that The Autonomous Era was selected by the REC Filmfestival Berlin. Thanks to the support from NAE, I could come to Berlin, a city that nurtured a lot of remarkable films. I was worried that foreign audience might feel difficult to understand my film, however I have found that the response was so positive and many audiences were really interested in the theme and the form of my film. It gave me courage to continuously explore different themes and forms of filming in the future. 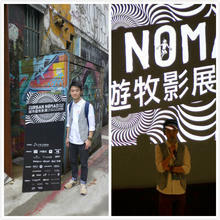 —Shared by Iu Chung-hong, director of The Autonomous Era, after attending the REC Filmfestival Berlin, under the sponsorship of NAE.